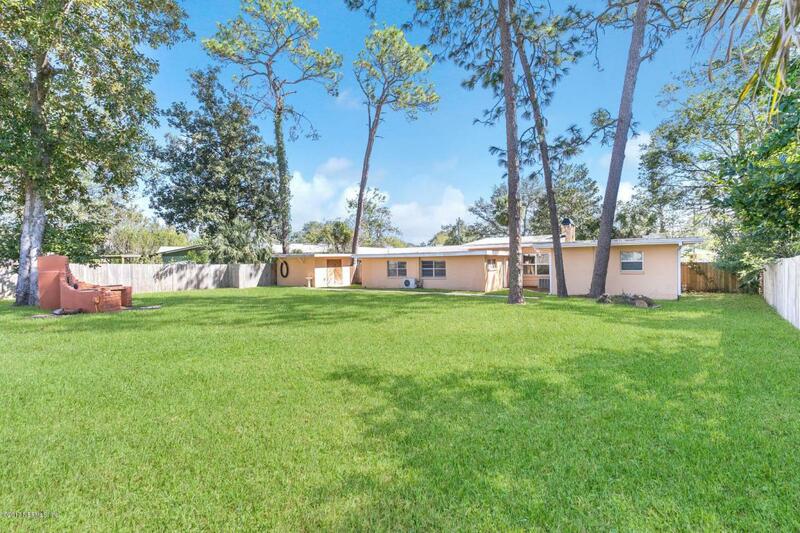 Beautifully remodeled 2,520 sq ft. home with lots of 'character' and sits on .47 acre with fenced back yard, brick fire place/grill and a concrete pad to store your boat or RV. Brand new ROOF! 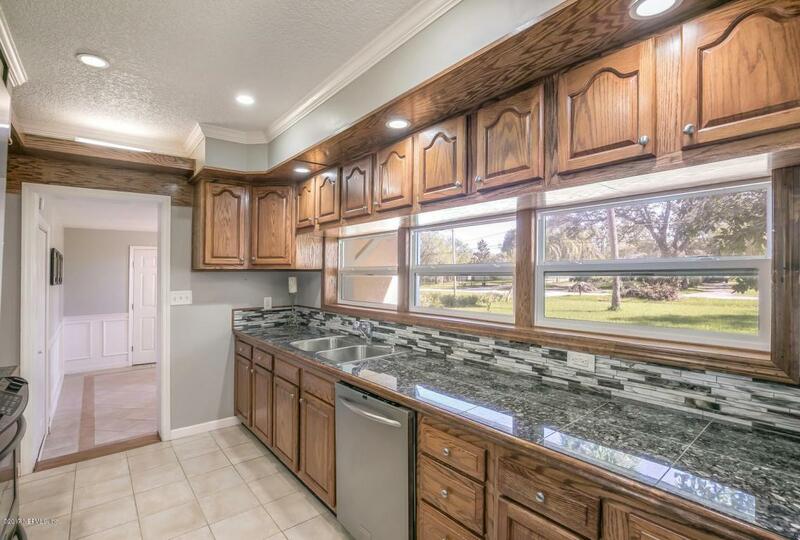 Interior of the home offers remodeled galley kitchen, living room with stone fireplace, vaulted wood plank ceiling, large BONUS room with built in bar for entertaining or pool table room. 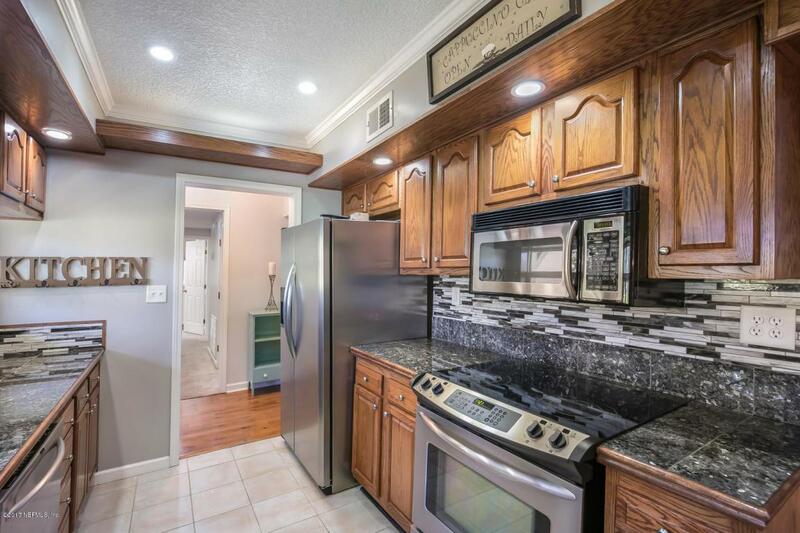 Large separate dining room with built in display cabinet and Owner's suite with remodeled bath. Carport area and attached shed and work table.